Double post tonight! I didn't want to wait on this one because I know how quickly Coach X Disney items sell out. 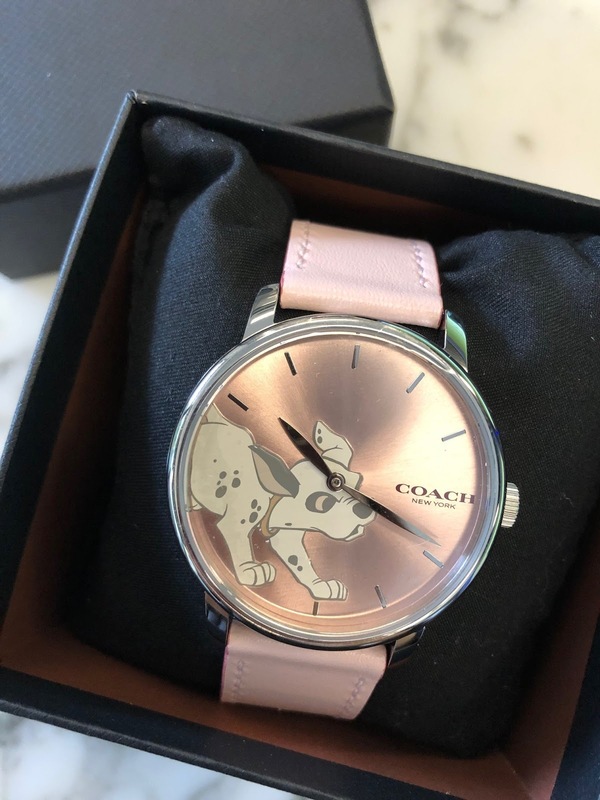 I don't think many people realize Nordstrom also sells Coach X Disney items on their website. 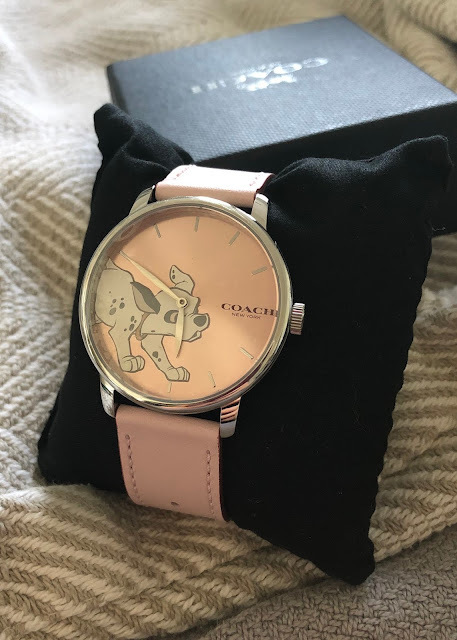 I ordered the Dumbo and the Dalmatians watch to see in person because I couldn't decide which one I would like more. 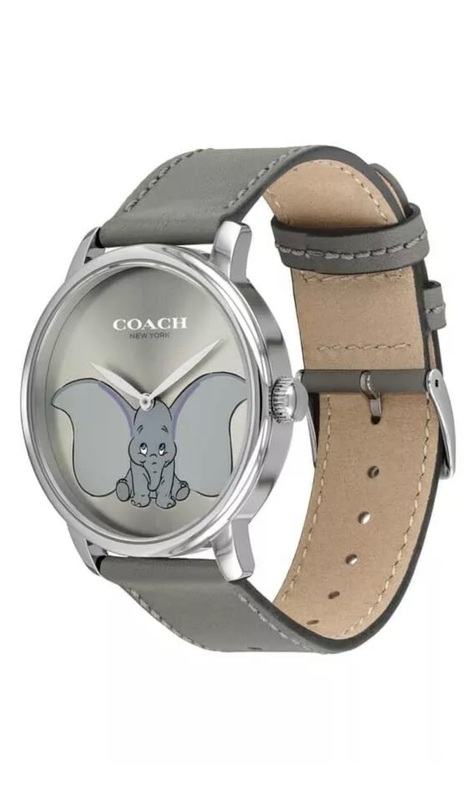 The Dumbo watch is almost all gray except for a slight purple outlining the top of his ears. There are no markings for the numbers which might make it a little hard telling the time. However that is what makes the face of this watch so elegant. There are no distractions. Just Dumbo. 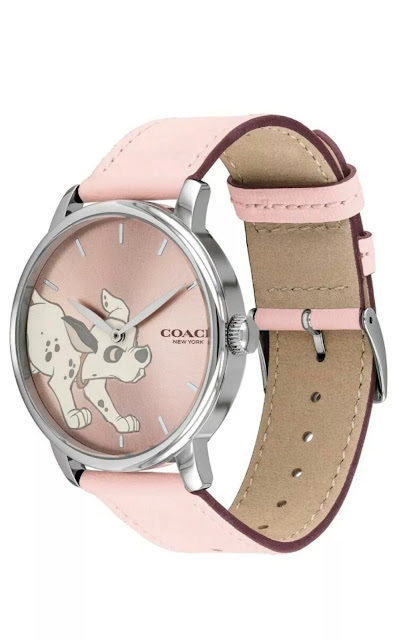 It is a really cute watch. I also love the Dalmatians because it's pink! The rose gold face is so pretty but there is a lot going on here. Unlike the Dumbo watch, this face does have the markings for the numbers and the needle is right on the pups forehead. So it can be a little distracting. Between the two, I prefer Dumbo. 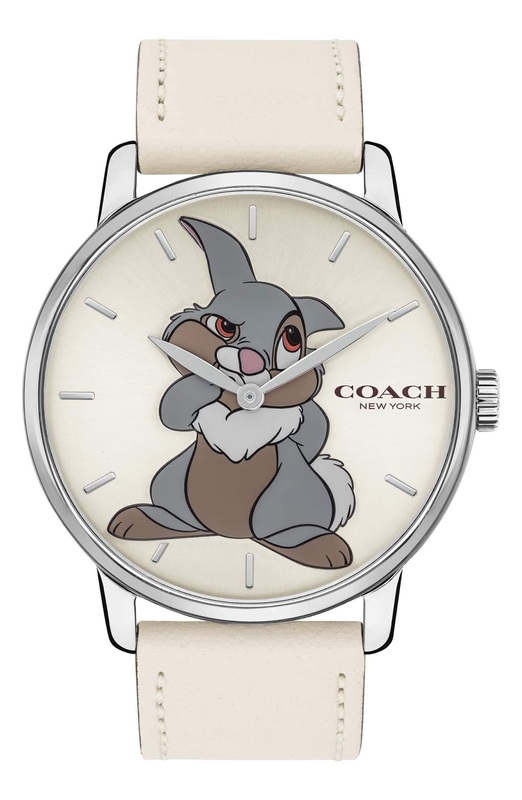 There's also Thumper, but it's all white and I try and stay away from white leather bands because they will just turn yellow after a while. As of right now, all three are still available but I have a feeling these are going to sell out fast. Especially Dumbo! 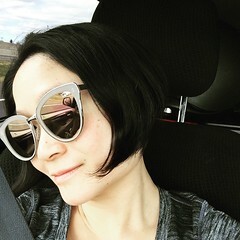 Leaning towards Dumbo. The Dalmatians is really pretty but Dumbo is definitely the clear winner here. Dumbo is so simple in design and too cute! 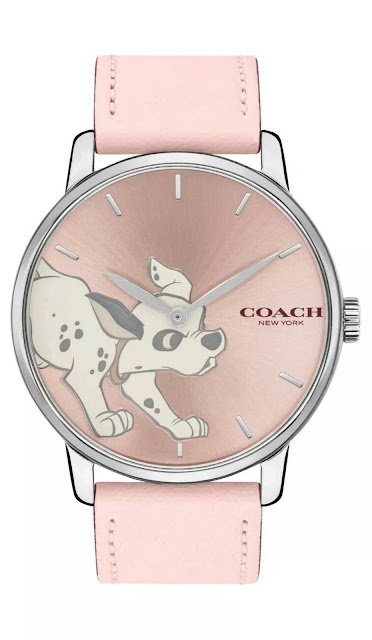 I agree the watch arms look funny on the dalmatian's head. Thumper is my favorite with the 'what time is it?' expression. Too bad about the white band yellowing though cause that'd be a deal breaker. Kitten Update! Nero turns 20! !